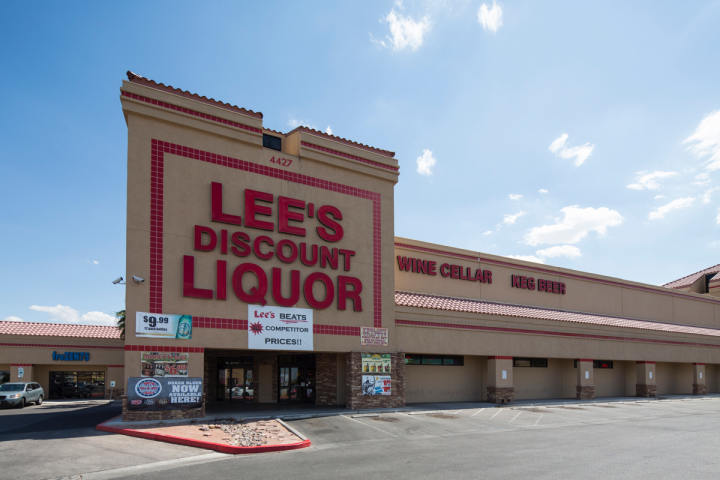 Lee’s Discount Liquor builds on its low-pricing strategy for continued success. Behind the tongue-in-cheek messaging is a retail powerhouse that continues to thrive and expand within the competitive Las Vegas marketplace. 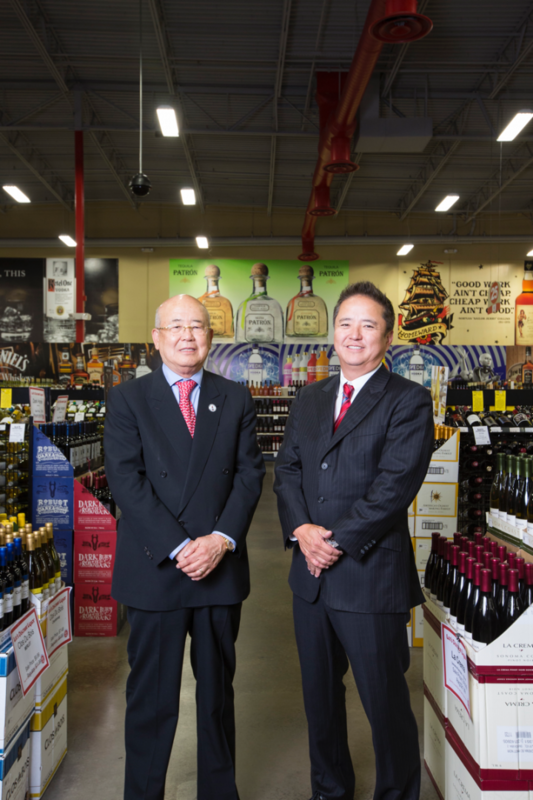 While his father is still involved in the business, Lee has been responsible for the day-to-day operations of the company’s 17 stores since 2012. In recognition of the growth and continuing success of the retail chain, Kenneth Lee has been honored as a 2015 Market Watch Leader. Lee says the big growth for the company came around that time. “In the late 1990s and early 2000s, we went from six to 12 units in about four years,” he says. 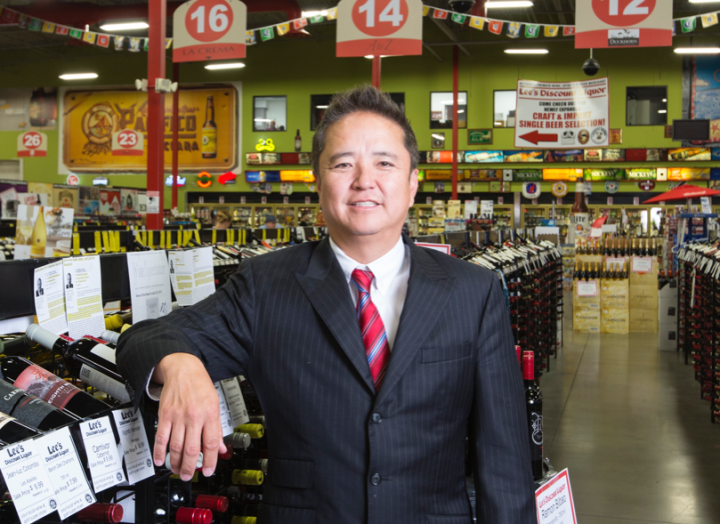 “We were opening up stores left and right, and business was just booming.” Today, Lee’s Discount Liquor has 17 locations, all owned by Lee, his father and other family members. 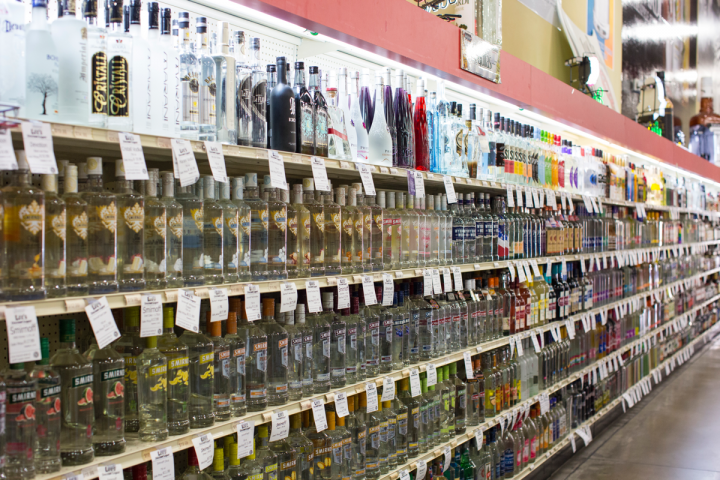 The strategy at Lee’s Discount Liquor calls for highly competitive pricing on the most sought-after brands. “We sell all the big national brands nearly at cost—probably 10 percent over—and that’s what draws people in,” Lee says. 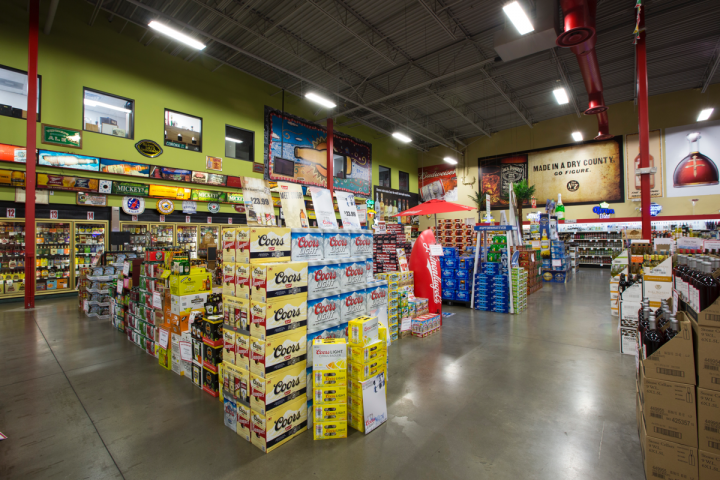 “We’re hoping they’ll buy other stuff when they’re here.” The chain couples its low-pricing strategy with a massive selection of about 18,000 SKUs, including 8,000 wine labels, 7,000 spirits brands and 3,000 beers. The vast majority of those brands are available in all the company’s locations, no matter the store size. The 17 units range from about 5,000 square feet to 31,000 square feet, with an average of about 16,000 square feet. For spirits, the chain tries to carry every single flavor of all the major brands. “That’s my dad’s philosophy,” Lee says. “We carry every spirit because spirits are about 50 percent of our business.” He adds that wines comprise roughly 30 percent of revenues and beer covers the remaining 20 percent. The wine selection at Lee’s is vast. 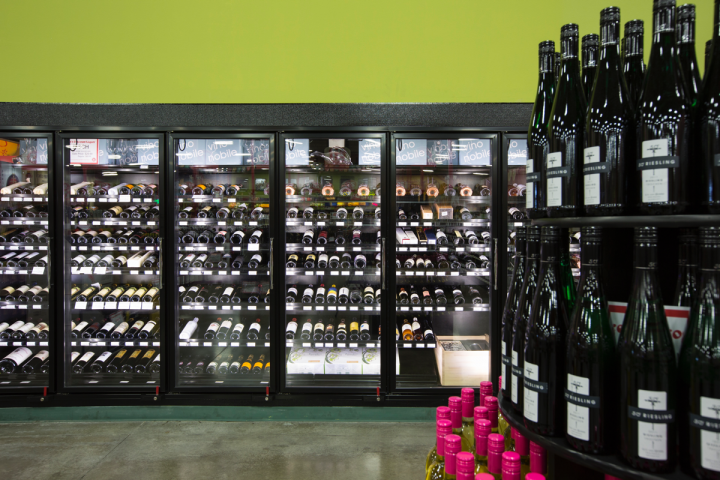 While much of the volume is at the lower end, the stores do huge business in higher-end wines, with about 70 percent hailing from California. The chain recently restarted its Bordeaux futures business. “We didn’t do it for a few years because the market wasn’t right,” Lee says, noting that demand for Bordeaux and other fine wines is coming back as the Las Vegas economy continues to improve. Lee’s Discount Liquor holds tastings in most of its stores at least once a week. The free events are integral to the selling process, Lee says. But the company’s charitable events are equally responsible for raising awareness of the stores and their offerings, with the added bonus of giving back to the community. The idea of an off-site tasting event came about 12 years ago when the chain had a vibrant wine club that’s now defunct. Witnessing some other tasting events in the city, Lee and his father decided to hold one of their own, with the proceeds going to the family’s charitable organization, Lee’s Helping Hand.